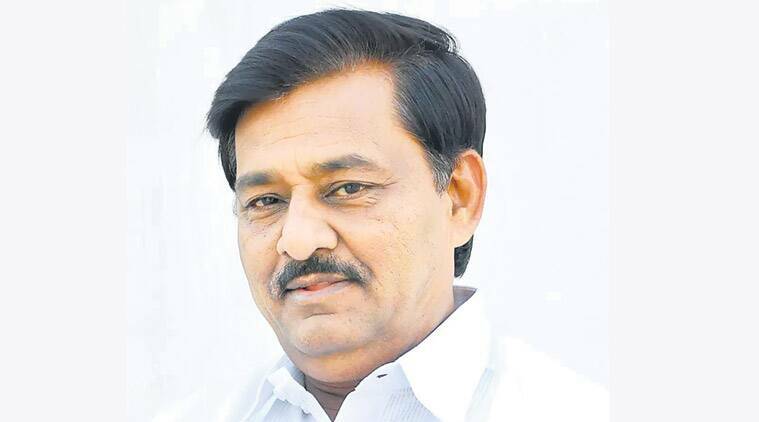 The agriculture department has revoked a Rs 24.81-crore grant sanctioned to BJP leader and state Cooperation, Marketing and Textiles Minister Subhash Deshmukh’s family-led company in Solapur. A day after the agriculture department revoked a Rs 24.81-crore grant sanctioned to BJP leader and state Cooperation, Marketing and Textiles Minister Subhash Deshmukh’s family-led company in Solapur, the Mumbai Congress on Friday wrote to Governor C Vidyasagar Rao seeking the minister’s removal from the Cabinet. On January 19, the dairy development department had sanctioned the grant to the company, under the Centre’s Rashtriya Krishi Vikas Yojana, for a 10-metric tonne milk powder project and the expansion of an existing dairy plant. While Deshmukh had founded the company, his son, Rohan, is now at a helm of affairs. Thursday’s order was issued in the wake of a probe report, which had revealed that the firm had allegedly made use of bogus documents to avail the grant. “Subhash Deshmukh, along with his son Rohan Deshmukh, cheated the exchequer and managed to withdraw an amount of Rs 5 crore of the total sanctioned amount of Rs 24.81 crore,” Nirupam wrote. He alleged that Deshmukh had submitted forged documents of the Maharashtra Pollution Control Board (Pune), Maharashtra Pollution Control Board (Solapur), Industrial Security and Health Department (Solapur), Food and Drug Administration (Solapur) and a fraudulent letter from the deputy divisional engineer, PWD (north Solapur), to avail the grant for setting up a plant in his constituency.